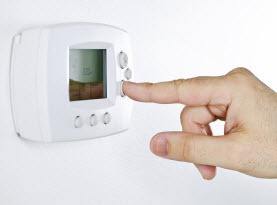 Did you know that 22 percent of households in the Northeast are heated using oil? When oil is your fuel source for the heat in your home, you are spending a pretty penny on heating your home every month. 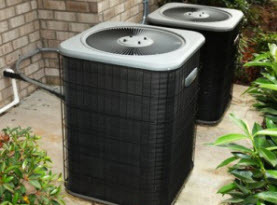 Ambient Heating & Air Conditioning is here to tell you there is a way to reduce your heating costs. 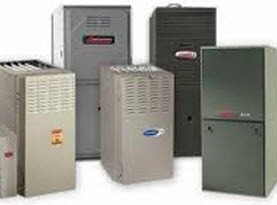 Our experienced team of technicians offer boiler tune ups to ensure your boiler is working at its peak efficiency. •	Fully cleaning the dirt and grime that builds up over time off of your boiler. •	Checking the electrical settings, motors and controls to ensure they are working properly and safely. •	Perform a safety inspection on the heat exchanger. If this is at all compromised, it can cause carbon monoxide to leak into your home. •	Test air flow to make the boiler more efficient. •	Check the condensate drain. •	Re-set the system’s settings to ensure the limit control are where they need to be. When you are relying on a boiler to keep you warm in sub-zero temps, the last thing you want is the system to fail. Tune ups keep this exact thing from happening. 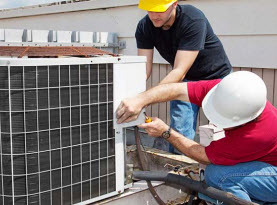 When the skilled technicians at Ambient Heating & Air Conditioning tune up your boiler, it runs more efficiently, and the system will have a much smaller chance of failing you when you need it most. Our friendly staff at Ambient Heating & Air Conditioning is here to help you prepare your boiler for the winter months so you will be comfortable no matter what the temperature is outside. Call us today!